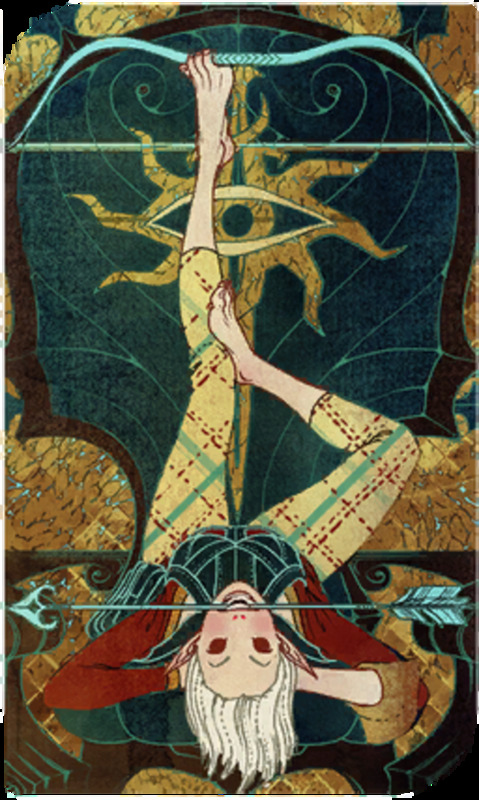 Dragon Age: Inquisition is a highly popular fantasy roleplaying video game created by BioWare. 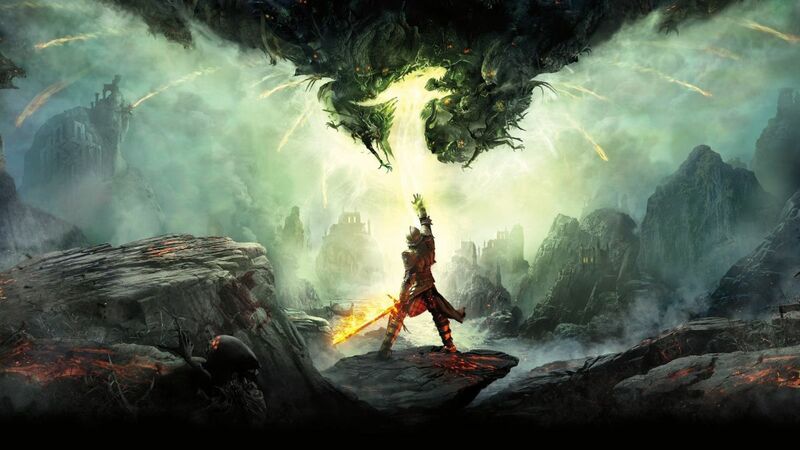 Because of its deep storyline, memorable characters and rich fantasy world, this latest game in the Dragon Age series is considered one of the best games of its kind. One great feature of character design is being able to choose your class. It has been taken a step further than in Origins, giving sub-types to the main classes for added variation. 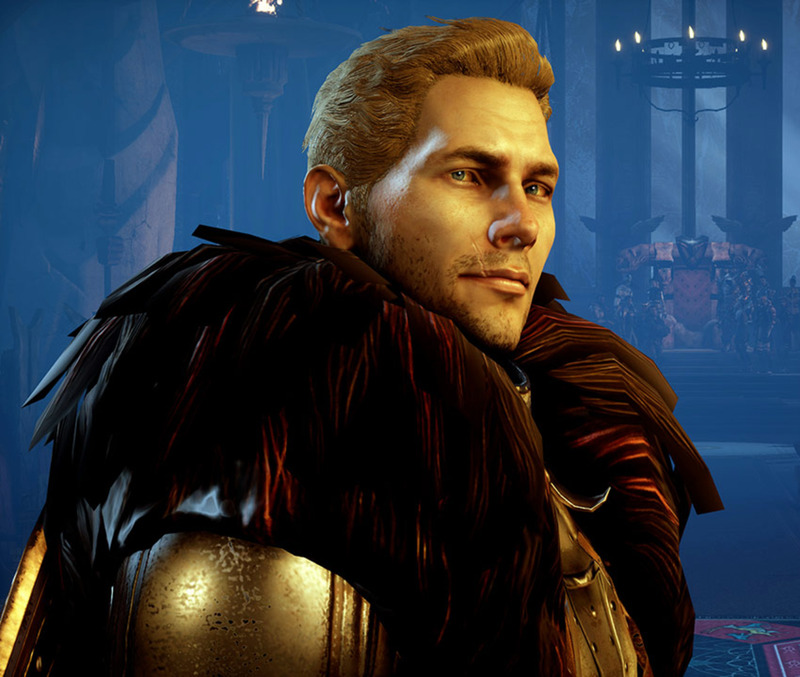 This article explores each class, its positives and negatives and which characters fit where, in order to help you choose the perfect class for your character. Choosing is important, because your decision is irreversible. 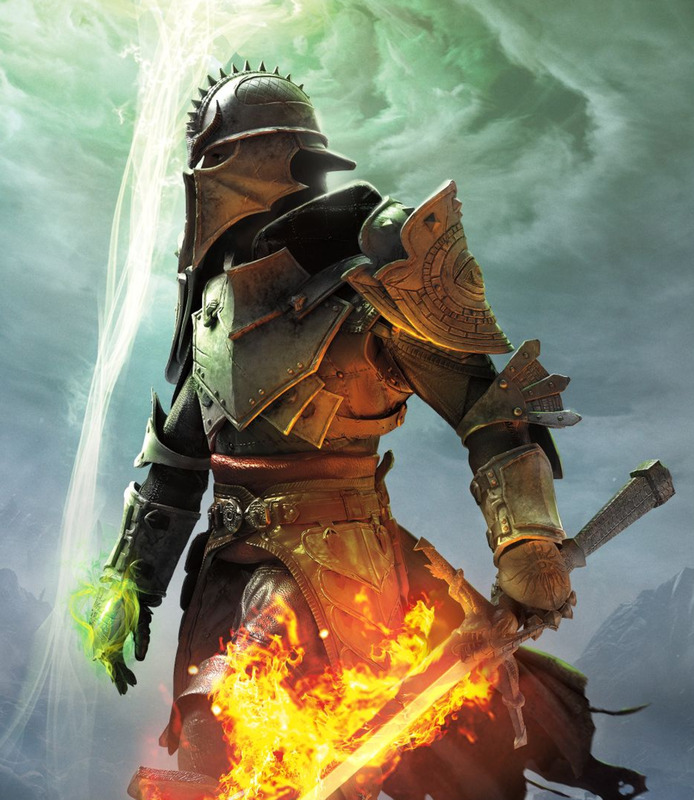 What class did you choose for your first character? As a strong tank with high Attack and Defense, a Warrior is essential to your team. 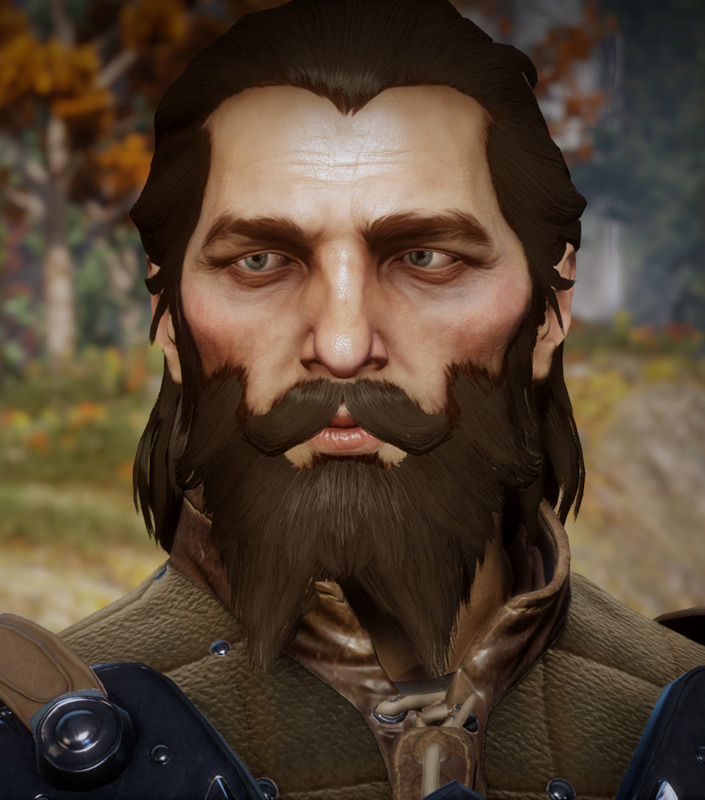 You start off with Cassandra, and later gain Blackwall, so you have the choice of either (or both) when you go adventuring (if you don't decide to be a Warrior yourself). 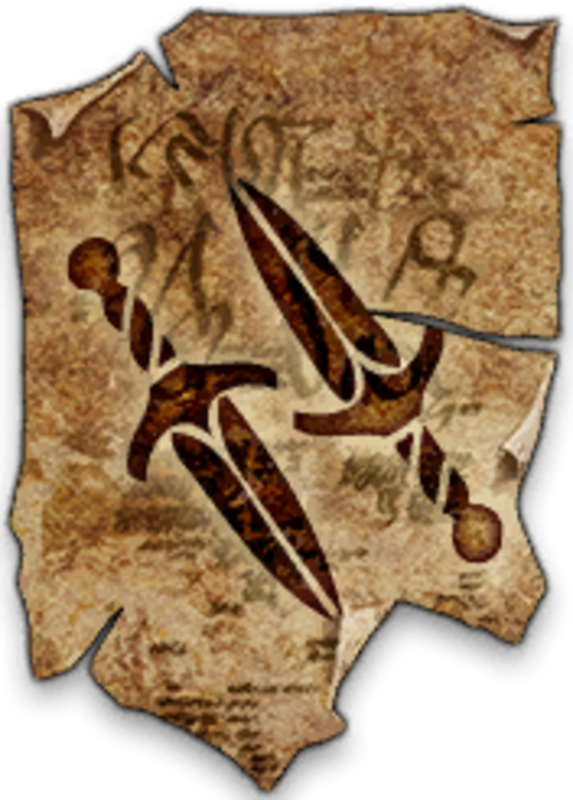 A Warrior (Weapon and Shield) features the following skills. *Please note: these aren't all of the W&S abilities, just my favourites. 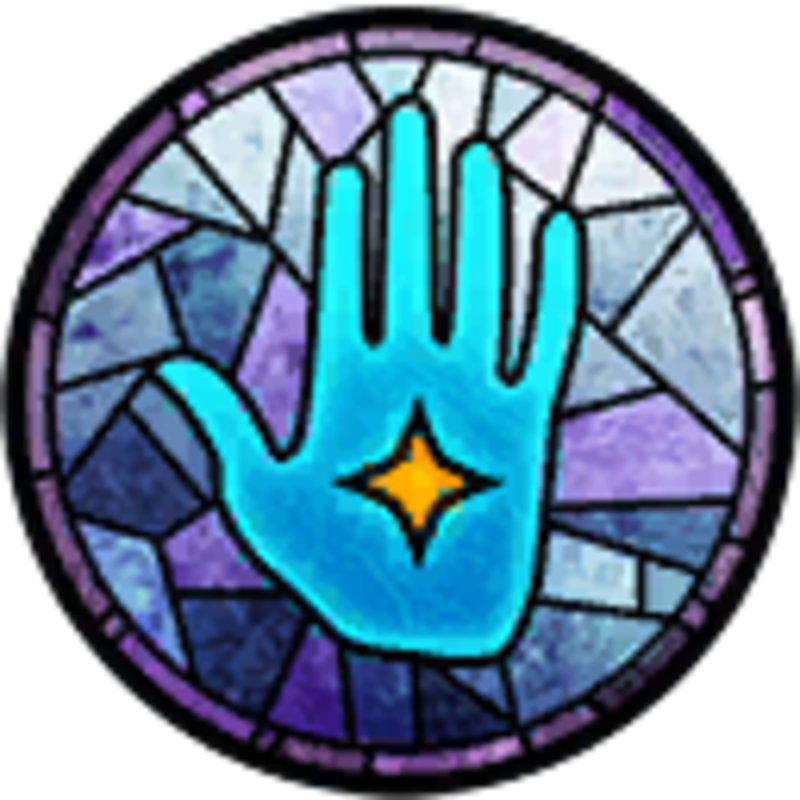 Shield Wall: a blocking ability that slows you down but grants great Defense. It can be upgraded twice. Turn the Bolt: a great ability that automatically blocks ranged attacks from the front (as long as the character is equipping a shield). Shield Bash: you slam the enemy to the ground with your shield. It can be upgraded to do more damage to the enemy's guard and even make their next attack powerless. 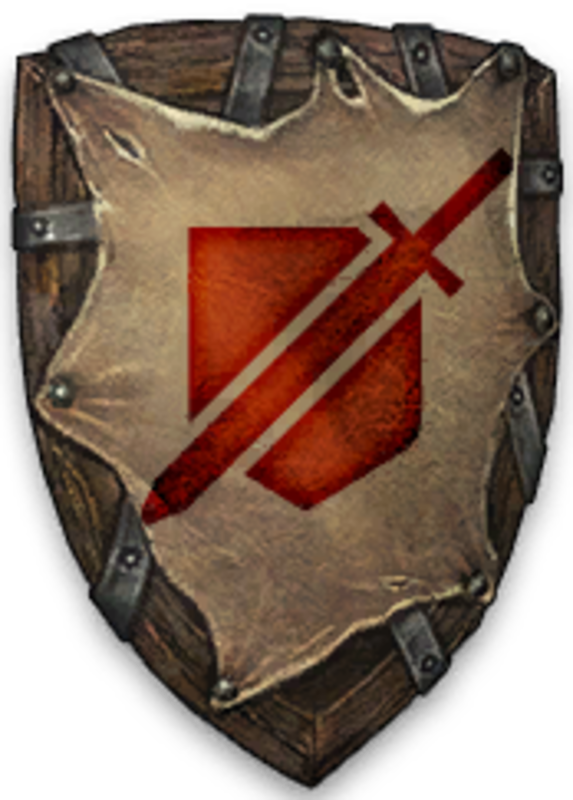 A Weapon and Shield Warrior is powerful, but useless if you need to perform ranged attacks. Be sure to have at least one Archer and/or Mage in your team to help with this. Iron Bull is the only default two-handed weapon Warrior in your party. 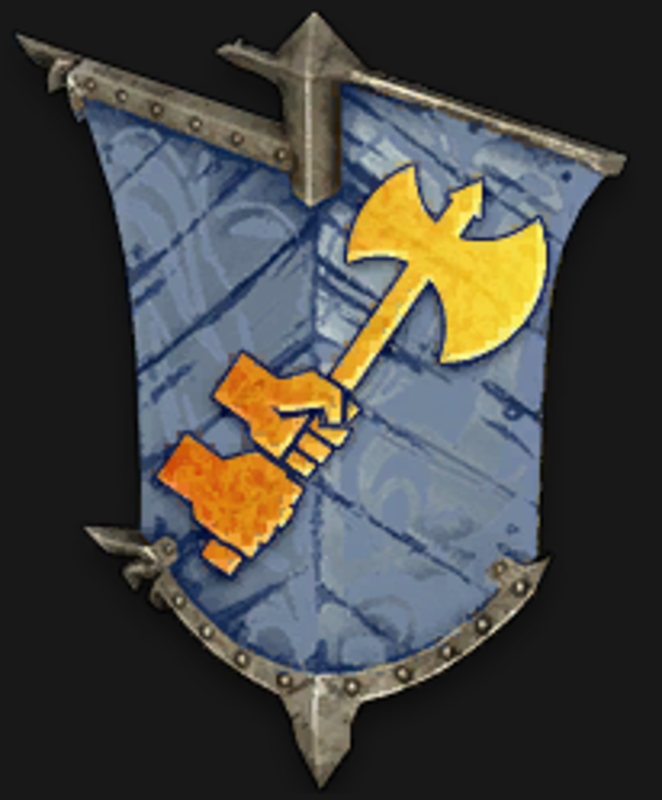 Other Warriors can equip two-handed weapons such as axes or claymores (it leaves them unable to use their Weapon and Shield abilities, though). Block and Slash: this one requires some good timing on the player's part, but is a great skill to have. When you see an attack coming, you can block it and instantly attack back with your own "slash". Whirlwind: if you're surrounded, this is a great skill to use. Your character spins twice, hitting all surrounding targets. Earthshaking: your Warrior tears open the ground with a blow, affecting all enemies in a twelve-metre radius. This can also be upgraded to allow flames to erupt from the cracks in the ground. Lethal! Although the two Warrior classes are presented as seperate upon character creation, all Warriors can learn both sets of abilities and equip either of their weapons. Similarly to the Warrior class, if you choose for your character to become a Rogue (Dual Wield) then you can still choose Archer abilities, and vice versa. However, they still count as separate classes. Rogues are faster than Warriors and a Dual Wielder possesses some great skills of their own. Some great abilities for both Rogue classes include 'Assassin', 'Subterfuge' (invisibility and sneaking) and 'Sabotage' (poison and traps). Here are some of my favourite Rogue (Dual-Wield) abilities. Parry, which is very similar to the Warrior's (Two-Handed) Block and Slash. The Rogue blocks an attack and strikes back at the enemy's downed defense. Spinning Blades, which is great if you're surrounded. This can be upgraded to Neverending Spin and Flurry. Twin Fangs. You lash out with both swords, and if you upgrade, you do bonus damage. Rogue (Archer) is my favourite class. You can attack from afar, poison your arrows, and get bonus abilities for striking your enemies from above. Plus, unlike a Mage, you can move around while firing. 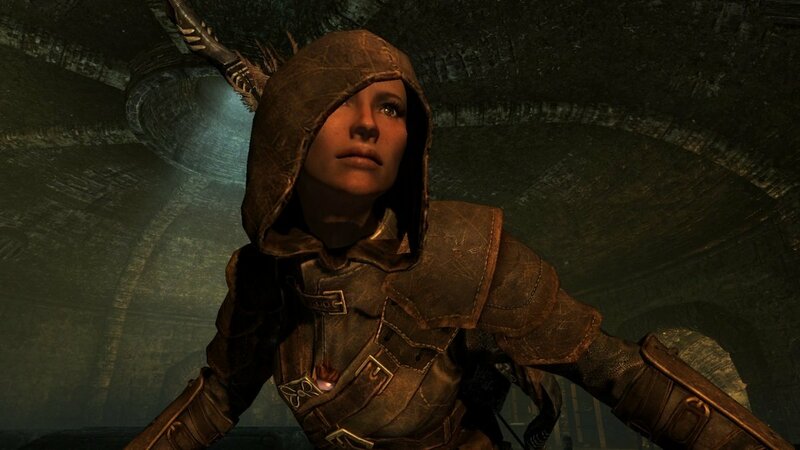 Here are some of the best skills gained from making your character a Rogue Archer. Leaping Shot. Your character does a backflip and fires multiple arrows at the target. It's excellent for if enemies are surrounding you and you need to back up out of trouble. Explosive Shot. 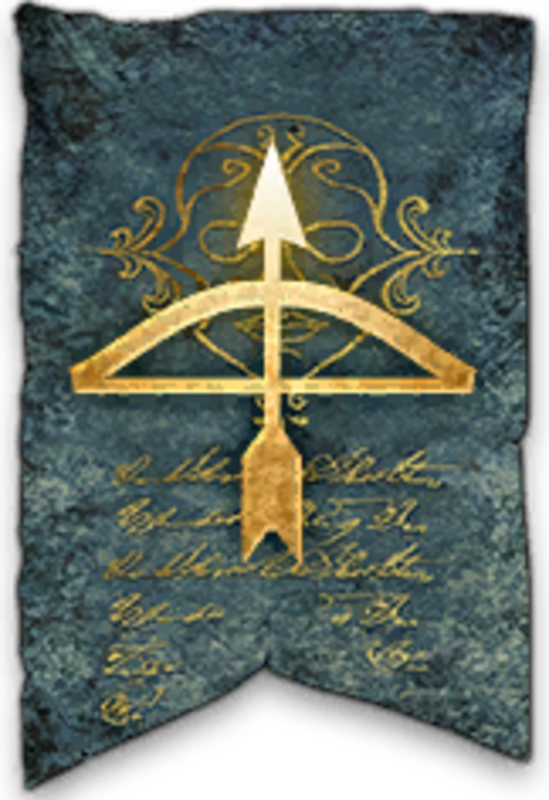 The arrow explodes on impact, damaging enemies around the target. Full Draw. It takes a moment to power up this attack, but this shot does huge damage. Here are some of my favourite abilities. Winter's Grasp. It chills and sometimes freezes enemies. Wall of Fire. You create a barrier of flames that damages and panics enemies that run through it. Energy Barrage. You shoot bolts of energy that home like missiles towards your enemy. Wall Bash (Warrior). Only a warrior can deal a swift kick to a weak wall to send it tumbling, exposing new tunnels and rooms. Energise (Mage). Vielfire lanterns need magic to come to life. 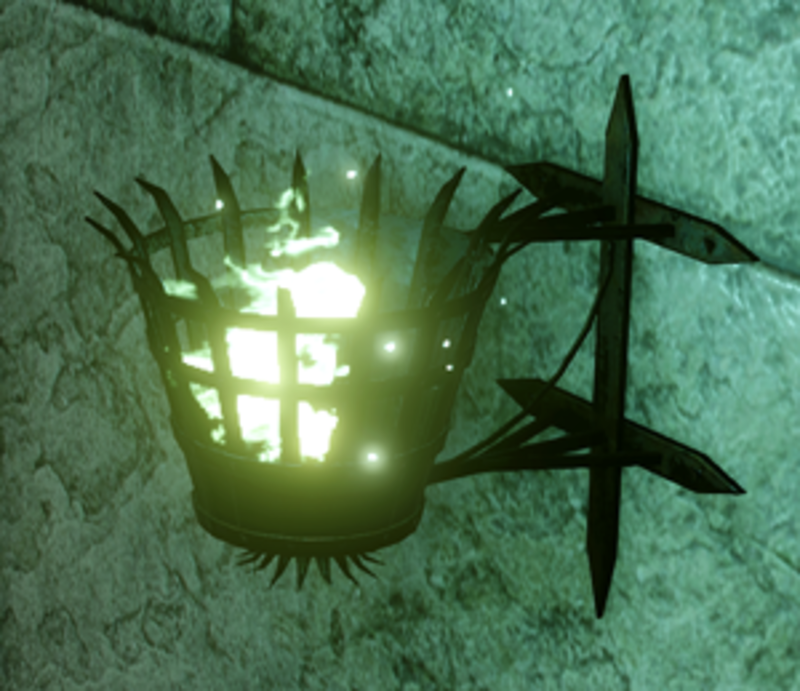 This "not-fire", as Sera puts it, reveals hidden messages and allows the player to light other lanterns, which can open doors and more. Unlock (Rogue). Only Rogues can use lockpicks to open locked doors. 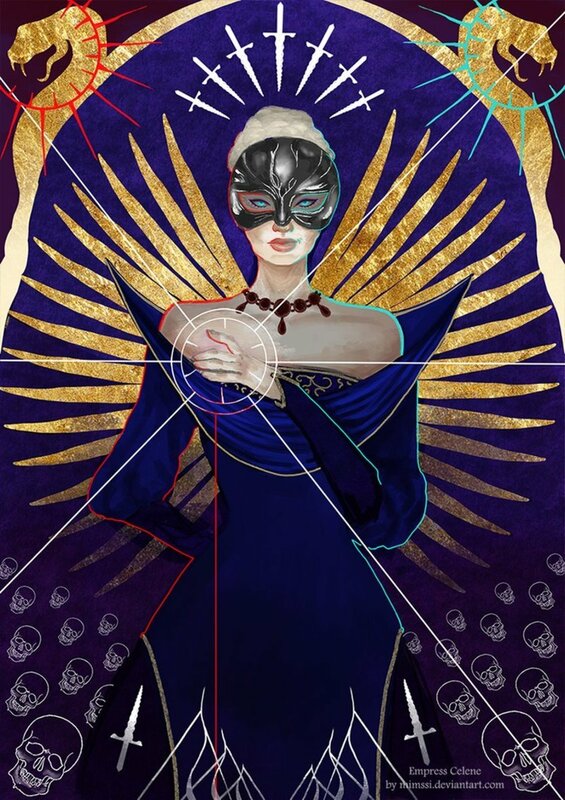 Whichever class you decide to choose for your character, it's permanent, so it's important to make the right choice. Just ask yourself; do you want to be your team's tank, or attack from afar? Are you interested in sneaking and ambushing your enemies, or a full frontal assault? Whatever you decide, you can always start again if you're unhappy. Hopefully this article helped you decide. Enjoy!